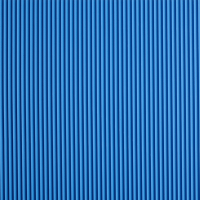 Corrugated-Rubber is 1/8″ Corrugated Rubber Runner commonly used to minimize slip risks and to protect flooring from industrial traffic. 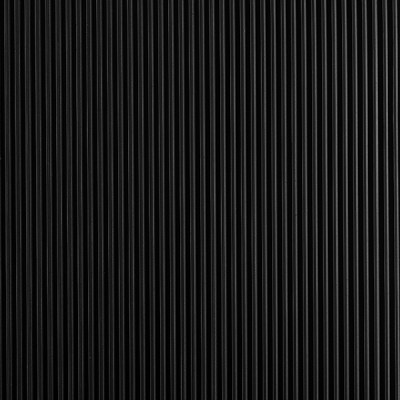 These runners are lightweight and easy to install, yet durable enough to withstand most moderately heavy rolling traffic. 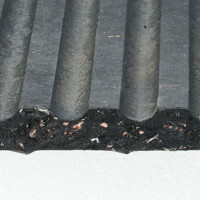 Corrugated-Rubber helps to add traction and to direct foot traffic. 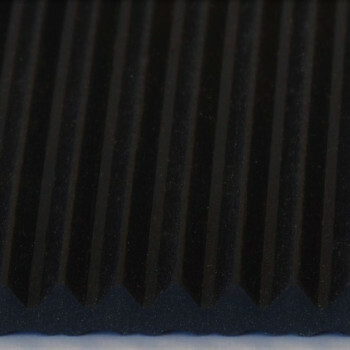 Comprised of 100% rubber, Corrugated-Rubber performs well in industrial facilities, laboratories and more. 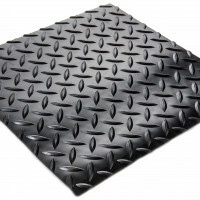 Select Corrugated-Rubber 1/8″ Rubber Runner for an anti-slip floor covering that is lightweight and easy to install. 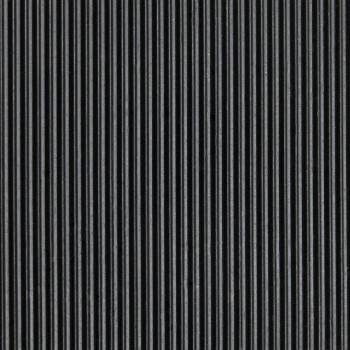 For a vinyl alternative to Corrugated-Rubber consider Corrugated-Vinyl – 1/8″ Corrugated Vinyl Runner.